National Parks and National Wildlife Refuges are AMAZING. They are essentially frozen in time right now due to the government shutdown. Except instead of time freezing with them, money has stopped flowing and it's a slow starvation. Aside from the obvious travesty of political stupidity, it's also slowly squeezing the communities that depend on the National Parks and NWRs; all of the above has been squeezed since 2009 due to budget cuts and this shutdown is not helping. A few folks who were planning on visiting Big Bend National Park have already been diverted - their options are surprising, all things considered. *** all of these links exist in the side bar with additional information! CMO / Christmas Mountains Oasis - south county at its finest, but without the hikes! 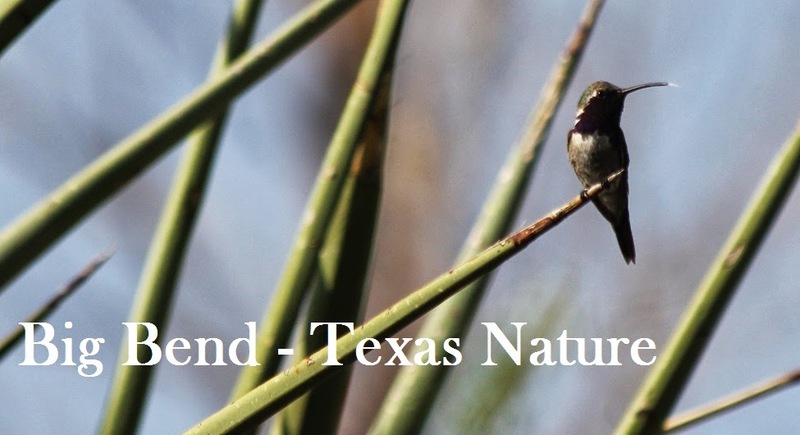 Mountain Trails Lodge - hummingbird feeders and excellent desert grassland habitat are literally right outside the door! * Marathon treatment ponds can be birded with prior arrangements; please email us before your trip! Gray Fox, sitting in the shade, also waiting for the furlough to end. Let the Fall moths begin.